I've gone out to weed the garden after looking at these shots. My backyard has turned into a jungle. Things have grown like crazy in the past month I've been away. 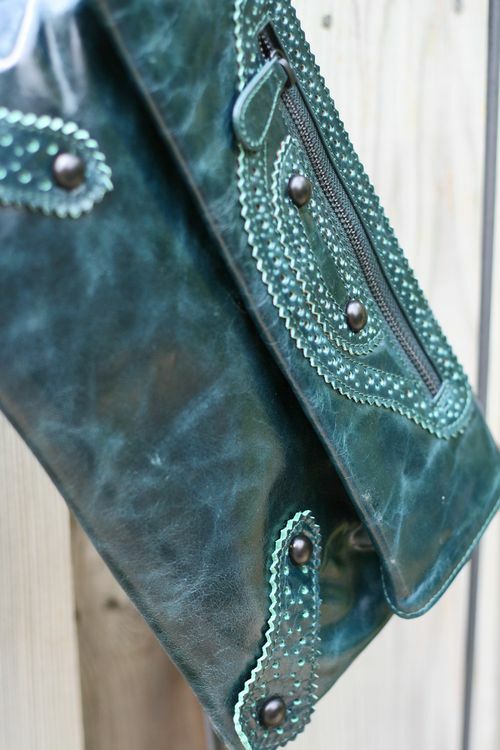 Leopard pony hair shoes and teal leather clutches are growing on my fence where my clementis used to be! Never mind that my clementis was ripped out of the ground by one thoughtless chews-on-everything pug. Isn't this cream sequin dress great? It's not a dress…it's a skirt and top. And that my friends is how you fake a dress. Get a top and a skirt that look similar and wear them together. That is your first lesson in fashion rocket science. I need to write a book called Fashion Rocket Science. I am totally trade marking that name. That isn't a sale or size sticker on the bottom of my shoe either. They have this weird plastic circle on the sole of the shoe. 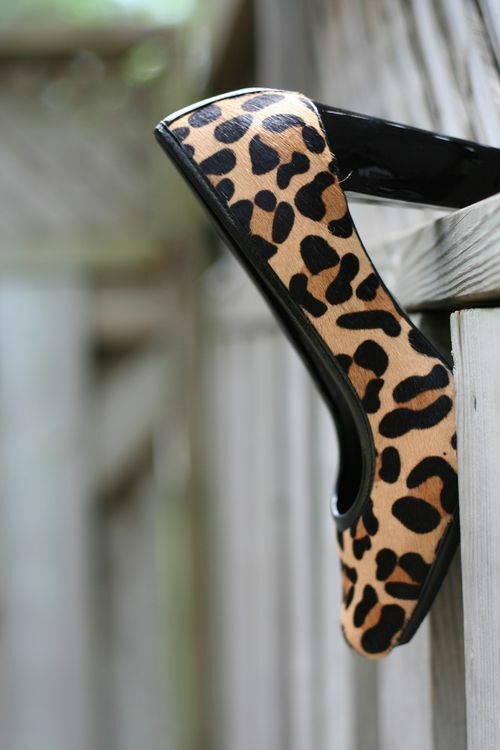 Whomever designed this shoe clearly was not thinking about personal style blogger photos. I suppose I should could have edited that out of there. But I was busy in the back yard weeding and writing my soon-to-be-released-#1-top-10-best-seller-book, The Science Behind Fashion Rocket Science.